Investigators are trying to identify the suspects in the incident. PHOENIX — Phoenix police said a 16-year-old has died of his injuries after being shot at 59th Avenue and Indian School Road Tuesday night. Police said a 21-year-old man and a 16-year-old boy were turning left to go east on Indian School Road shortly before 10 p.m. when the man heard a pop and thought he had a tire issue. After while, he realized the rear window was damaged and the teen said he didn't feel well, police said. The driver told police he did not have a functioning cellphone, so he tried to drive home but noticed the passenger was injured. 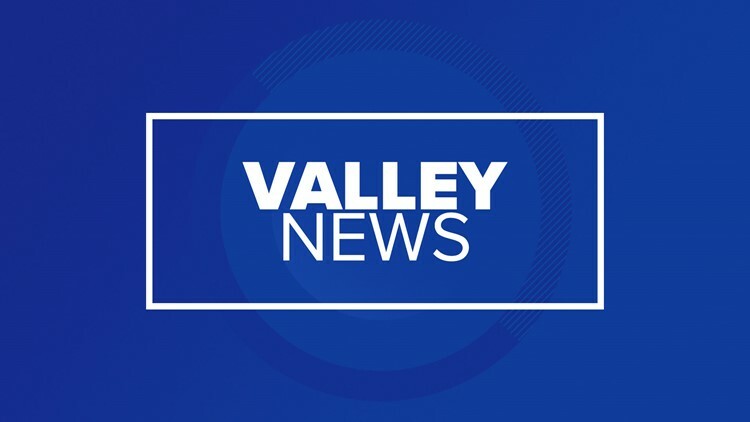 Police said he stopped at a business in the area of 55th Avenue and Camelback Road and asked the people there to call for help because his friend was shot. First responders arrived at the scene on Camelback Road, and the 16-year-old was taken to a local hospital in critical condition. He died at the hospital on Wednesday, according to police. Anyone with information about the incident is asked to contact the Phoenix Police Department at 602-262-6141 or Silent Witness at 480-WITNESS (948-6377).